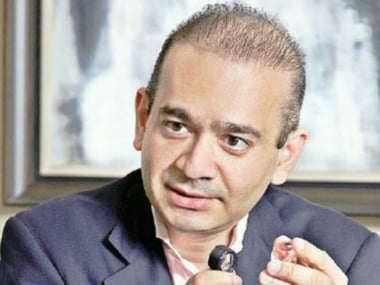 Mumbai/New Delhi: The Enforcement Directorate (ED) on Saturday attached 21 properties, including a penthouse and a farmhouse, of Nirav Modi and his group worth over Rs 523 crore in fresh action against the beleaguered jeweller in the alleged Rs 11,400 crore fraud in the PNB. 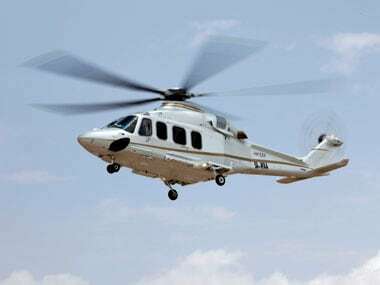 The central probe agency said it has issued a provisional order for attachment of the assets, under the Prevention of Money Laundering Act (PMLA), and seized a Rs 81.16 crore valued penthouse (created by joining three flats) and a flat worth Rs 15.45 crore in the sea-facing Samudra Mahal apartments in the Worli area of Mumbai. 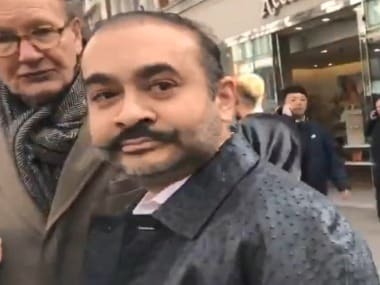 "21 immovable properties of Nirav Modi and companies controlled by him, with a market value of Rs 523.72 crore, have been provisionally attached. "These include six residential properties, ten office premises, 2 flats in Pune, a solar power plant, a farmhouse in Alibaug and 135 acres of land in Karjat in Ahmednagar district," the agency said. While the agency had earlier seized gems, diamonds, jewellery, shares, bank deposits and costly cars in this case since it registered a criminal case under PMLA on 14 February, this is the first major action to seize immovable assets. 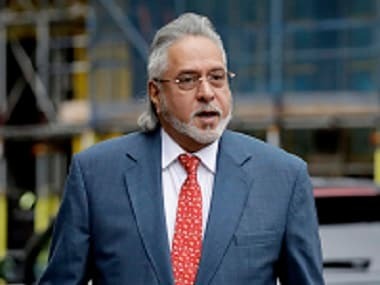 While the Samudra Mahal properties and two other flats in Punes Hadapsar area are in the name of Modi and his wife Ami, the assets attached in the pricey Kalaghoda and Opera House area in the Maharashtra capital are in the name of Modi's diamond firm — Firestarter Diamond International Private Limited. A farmhouse and adjoining land, worth over Rs 42.70 crore, in the Kihim area of beach-side Alibaug of the Nirav Modi Trust has also been attached. Similarly, a 53-acre solar power plant, valued at Rs 70 crore, in the Karjat area of Ahmednagar district of the state has also been brought under the same action. Two office properties, worth about Rs 80 crore, in the name of Mark Business Enterprises Private Limited in the Lower Parel area of Mumbai have also been attached. The agency has also summoned Modi, Ami and Modi's uncle and Gitanjali Gems promoter Mehul Choski for questioning in the case on 26 February. Modi, Choksi and others are being investigated by the ED and other probe agencies after the fraud recently came to light, following a complaint by the Punjab National Bank that they allegedly cheated the nationalised bank to the tune of Rs 11,400 crore, with the purported involvement of a few employees of the bank.